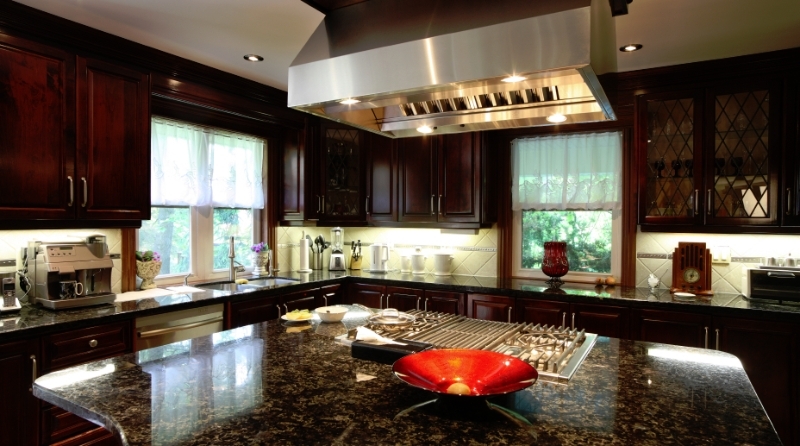 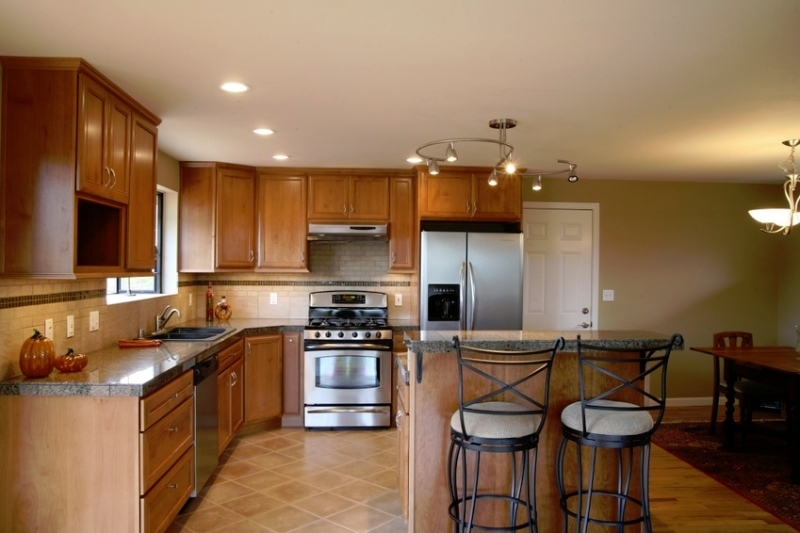 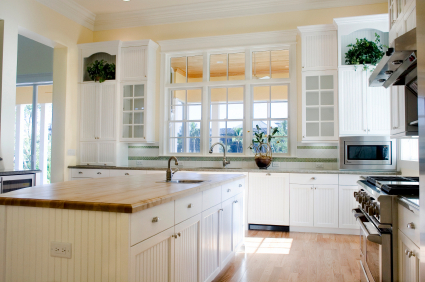 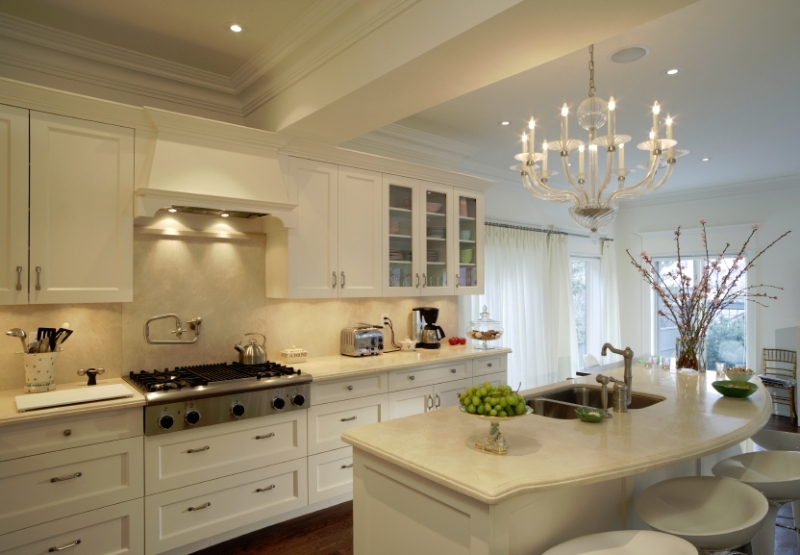 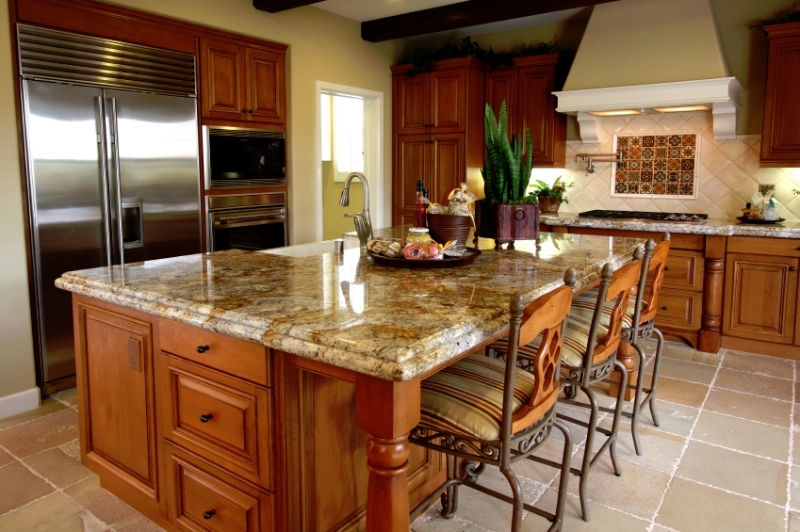 Maximizing kitchen space while retaining functionality is our goal with every project. 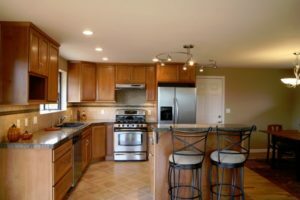 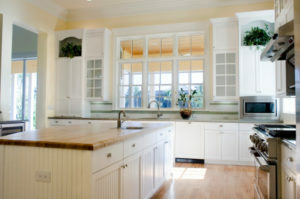 Whether your kitchen is large or small we can create a custom layout to fit your exact needs, creating cabinet space you never imagined possible. 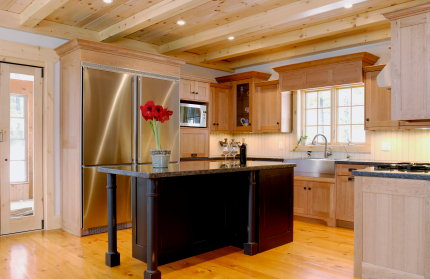 Customized cabinetry makes a unique statement within your home. 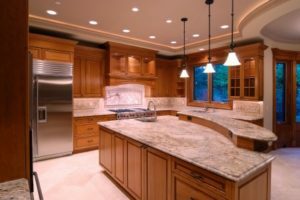 Whether it includes custom moldings and door styles, innovative storage solutions or an elegant special finish, details are what custom cabinets are all about. We work with cabinet makers whose craftspeople use only superior materials and woodworking skills, along with the most advanced technology, to create your cabinetry. The result is furniture-quality cabinetry in your choice of styles, finishes, colors, woods, laminates, moldings and hardware.